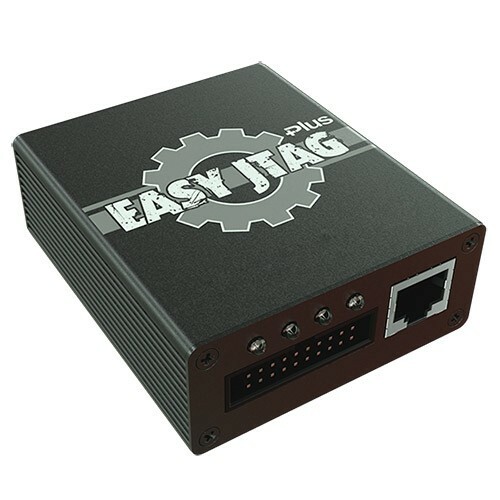 Easy JTAG Single Package Repair is a free additional software decision to work at conjunction with the basic Easy JTAG software. The main objectives of this software is the easy creation of repair files and simplify service repair maintenance. 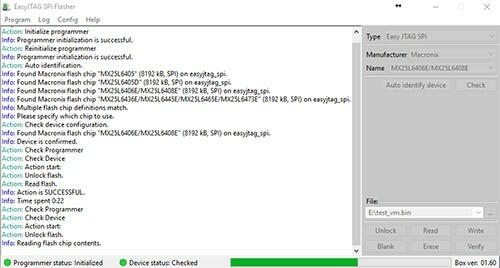 Single Package Repair allows you to read a binary dump of the disk and parse it into partitions according to the GPT table, configure partitions depending on your specific task, create a recovery file for recording to disc. 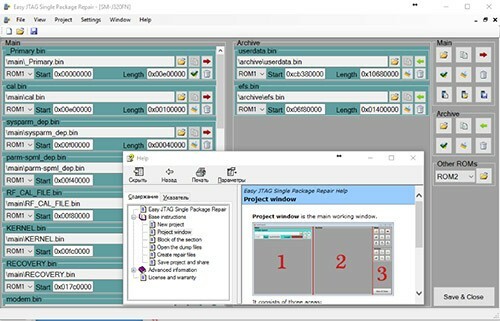 The software also allows you to save progress of your work as projects and share them with others people. 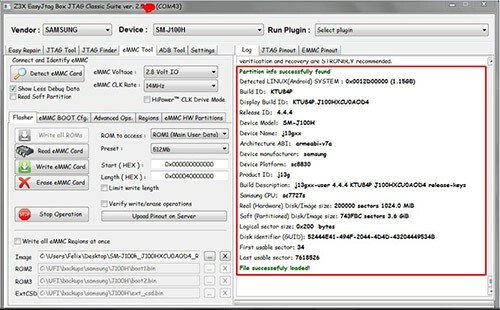 Android Explorer are tool for browsing Android filesystem (EXT4) from eMMC Dump or from directly connected eMMC Card or phone PCB! Android Explorer allow you to extract some imortant data without dumping full image like a user photos or contacts2.db file. 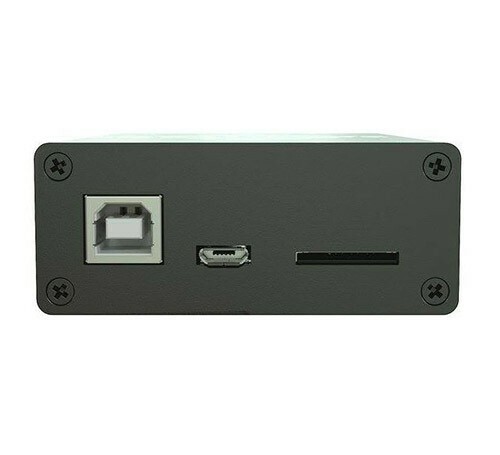 You can extract any other important data or simple explore android filesystem structure. 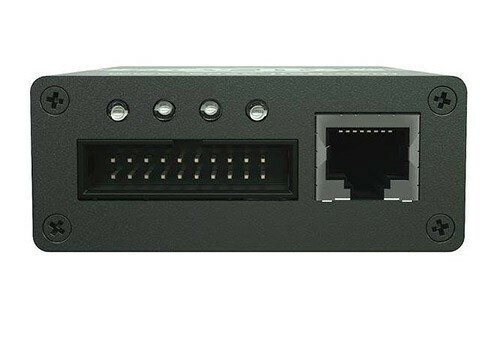 It is designed to flash BIOS/EFI/coreboot/firmware/ images on mainboards, network/graphics/storage/routers/TV etc. 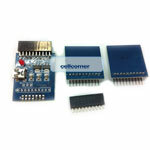 controller cards, and various other programmer devices. 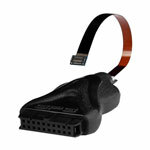 Supports SPI 247 flash chips. 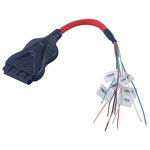 Supports Flash IC auto detection. 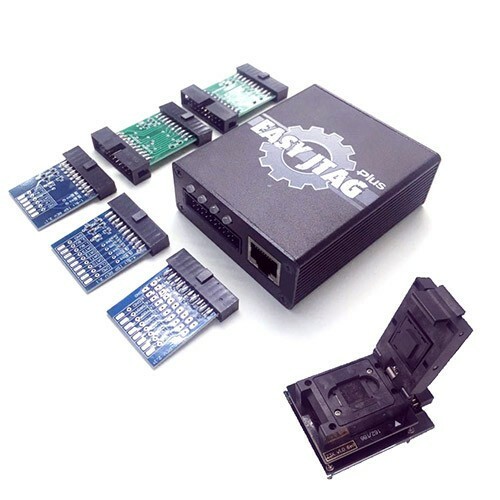 Software fully supports all operations (Read, Write and Edit) with any required memory sections through JTAG, eMMC, SD interfaces. 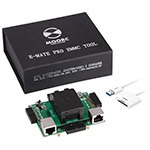 Built-in Connection Helpers ( JTAG/eMMC ISP Pinouts ) Built-in Download manager Allows you to download files directly from the software. 20P to 20P Adapter for E type – eMMC Sockets. 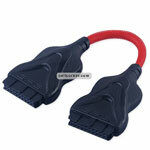 20P to 20P Adapter for U type – eMMC Sockets. Free access to our file support servers.